VAT is short for value added tax. 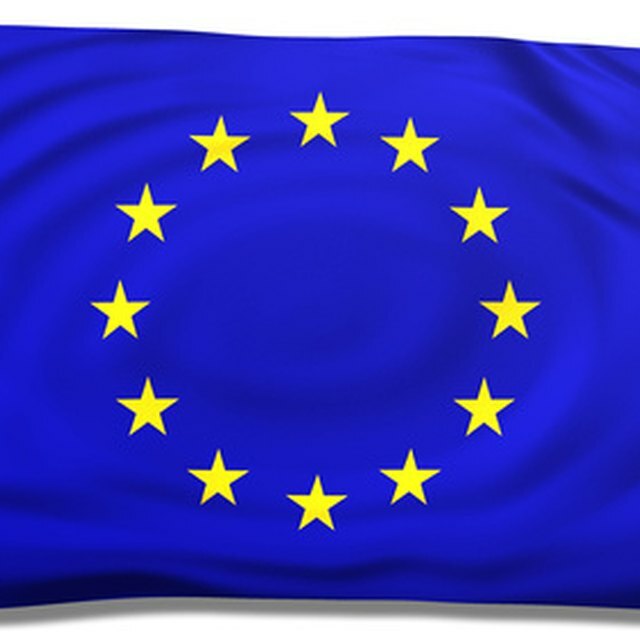 It is a tax placed on goods and services for registered countries in the European Union (EU). If a company operates in the EU and generates revenues over a certain threshold, they must register to pay a sales tax through VAT. This tax is passed on to the consumer, however, it is the responsibility of the company to pay the tax based on revenues generated. If you need to check the VAT registration for a company, the best way to do it is through a site referred to as EUROPA. Pull up the VAT Information Exchange System (VIES). This is a form that allows users to check and validate a VAT free of charge. It is maintained by EUROPA. See Resources for a link. Select a country from the drop-down menu. The menu includes all member countries that participate in the VAT program. Input the VAT registration number from the company you are inquiring about. If you do not know the VAT number contact the company. What Is a VAT Invoice? How Do I Get a Home Depot Tax Exempt ID Number? Click "Verify." If the company has a valid VAT number, the information will be displayed on the verification screen along with the address and phone number of the company. James Collins has worked as a freelance writer since 2005. His work appears online, focusing on business and financial topics. He holds a Bachelor of Science in horticulture science from Pennsylvania State University.